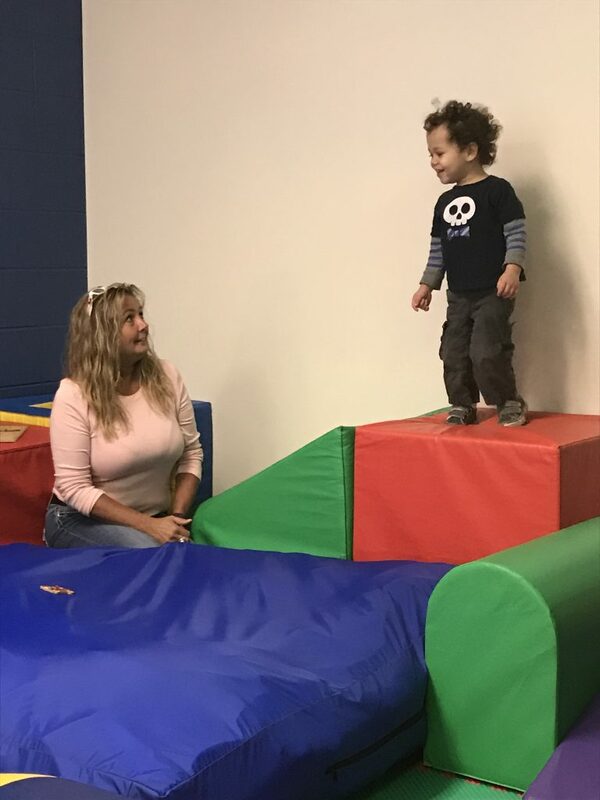 Indiana’s First Steps through Bona Vista programs provide a system of early intervention for infants, toddlers, and preschoolers with special needs. Working together, a child’s parents, teachers, physicians, and therapists develop a road map for the services to be received. The delays/disorders must be assessed by two professional disciplines (for example, a physician and a physical therapist) who will confirm the need for intervention to try to bring the child to the typical level of development. First Steps is funded through existing services, local, state, and federal funding, Medicaid, and private insurance. 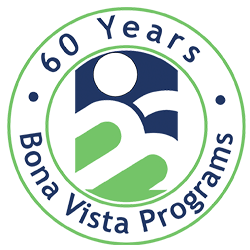 For more information about the Indiana First Steps through Bona Vista Programs, call 765-457-8273.